On December 1st, jurors in Dallas Texas returned a verdict against Depuy Orthopedics for more than a billion dollars. There were more than 40 witnesses that testified during the 10 week trial. The jury deliberated for nearly eight hours before returning the verdict that awarded $32 million in actual damages and $1.009 billion in punitive damages. The six plaintiffs involved in the trial suffered serious medical complications caused by defective metal-on-metal Depuy Pinnacle hip implants. 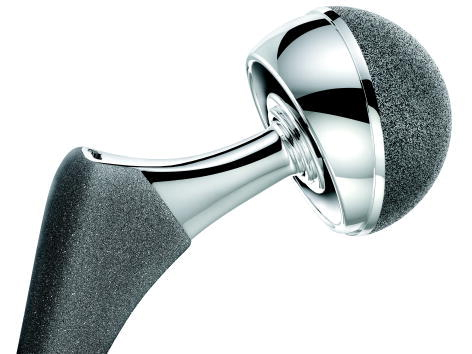 The jurors found that DePuy Orthopaedic misled doctors and patients about the safety of its Pinnacle hip implant, and the device can deteriorate bone and tissue leading to severe pain and the need for revision surgery. Depuy, a subsidiary of Johnson & Johnson, is still faced with more than 8,600 Pinnacle-related lawsuits, which have been consolidated in federal court in Texas.